"We aim to accommodate the change and pace of every business we service, anticipating the dynamics of various industries." 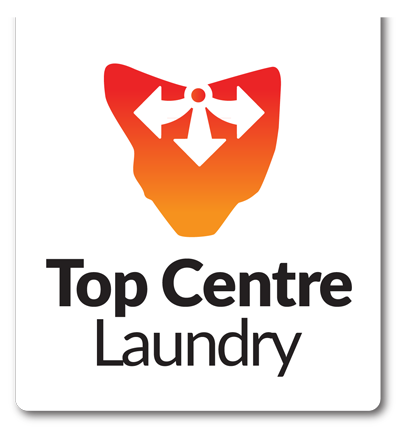 Top Centre Laundry offers complete and comprehensive linen and laundry service alongside a range of products to suit your needs. Top Centre Laundry can provide any number of services upon request, according to your service requirements. Our fleet of delivery trucks, all fitted with GPS tracking, combined with our efficient online ordering system, ensures the best professional laundry service available. We are always available to assist with your business’ laundry requirements, delivering 6 days a week. We offer the flexibility of daily ordering to suit fluctuating occupancy and function requirements. All linen can be picked up and delivered to the facility with the assurance of clean, hygienic processing exceeding Australian Standards. We aim to accommodate the change and pace of each and every business we service, anticipating the dynamics of various industries.